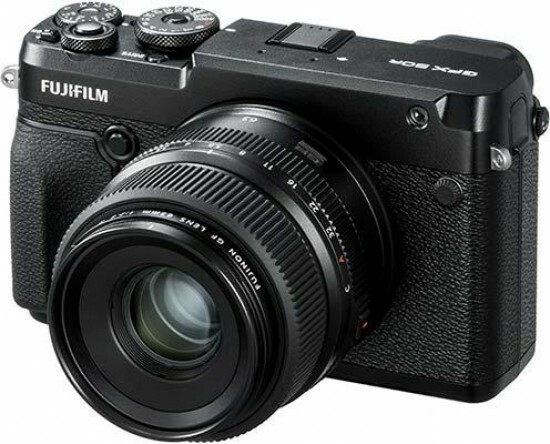 Reviews of the Fujifilm GFX 50R from around the web. So in my little write-up of the GFX 50R today I’m going to focus on exactly that. I’m going to focus on what this camera does to my creativity and my joy of photography. What I will be not be focusing too much on is the technical aspects of the Fujifilm GFX 50R. The reason for this being that on a technical specs sheet and pixelpeeping level this camera is undistinguishable from the GFX50S. The image quality, the focusing speed, the Processor. Everything is unchanged.